Professor Sanya Carley's research focuses on policy and other efforts aimed at advancing the innovation of low-carbon and efficient energy technologies in both the electricity and transportation sectors. Her recent projects focus on the U.S. energy transition, including a study of vulnerable populations to the transition and a study of public acceptance of energy infrastructure. In other work, she evaluates the effects, design, and unintended consequences of renewable portfolio standards, corporate average fuel economy standards, and net energy metering standards, among other policies. Ongoing research also focuses on energy-based economic development and sustainability in industry. She publishes her research in a range of journal outlets, including Journal of Policy Analysis and Management, Environmental and Resource Economics, Environmental Science & Technology, Energy Economics, Energy Research and Social Science, and Risk Analysis, among others. 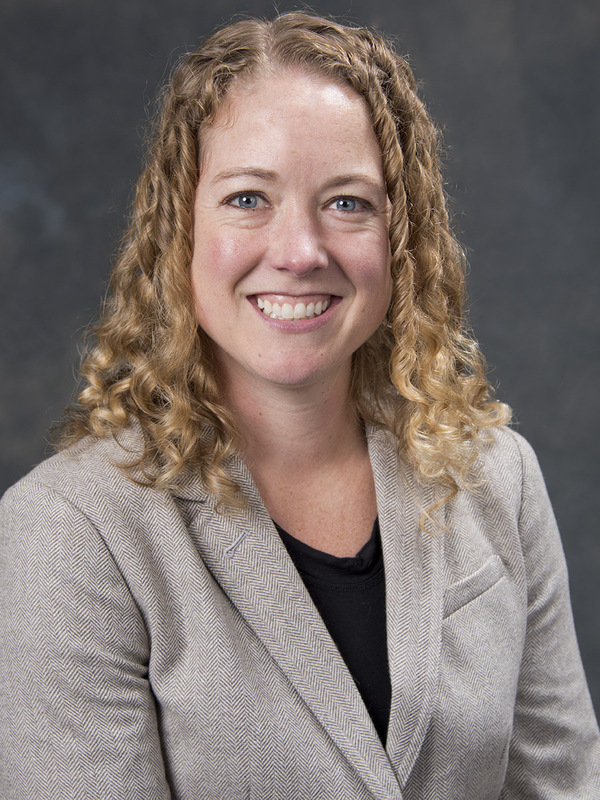 A member of IU faculty since 2010, Carley teaches courses on energy economics, markets, and policy, as well as research design for the Certificate of Advanced Research & Inquiry undergraduate program. 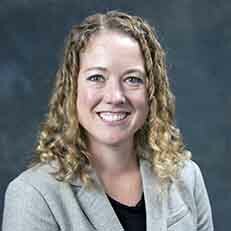 Her demonstrated commitment to teaching and service have been recognized with multiple awards, including the IU Trustees Teaching Award in 2012, the Outstanding Junior Faculty Award in 2013, the Most Personable Faculty Member Student Choice Award in 2016, and the Campus Catalyst Award for Excellence in Teaching in 2017. Carley has served as a consultant for the Environmental Protection Agency, the World Bank Group, the Institute for International Business, Nicholas Institute for the Environment, and RTI International.